Are you sick of my Hawaii posts yet? 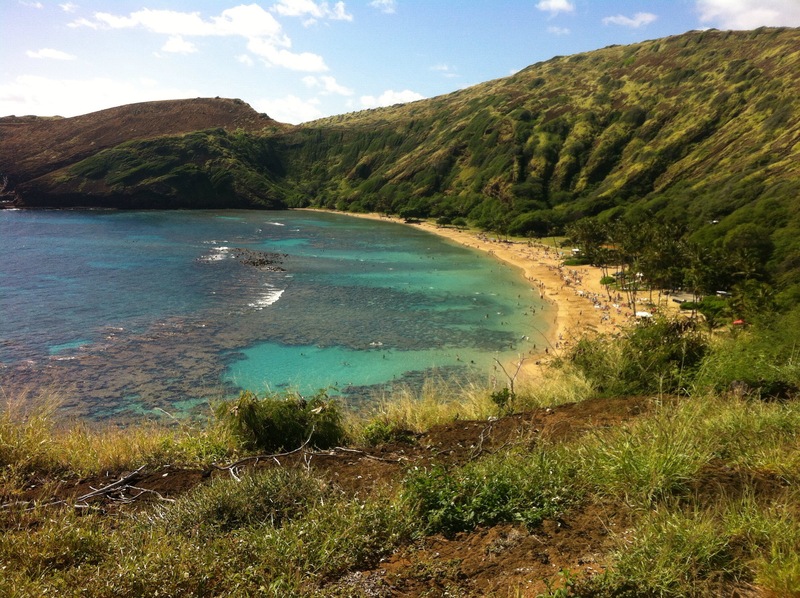 Too bad, I still have three more days 🙂 Today we venture southeast to Hanuama Bay, a state park that is famous for its views and snorkeling. Prior to being allowed in everyone has to watch a 9 minute video about how to preserve the reef, complete with lovely little songs called ‘don’t step on me’ and ‘there is plenty under the sea, so please don’t feed me’. When we got down we decided to walk to the very edge away from everyone else to head out into the water. This was a mistake. The water there is SUPER shallow until you get far out and it was very difficult to go over the reef on the edges of the bay. This may have meant some stepping on the reef so as not to scrape our bellies. The don’t step on me song played in my head the whole time. We decided to head back to shore to try a different approach. 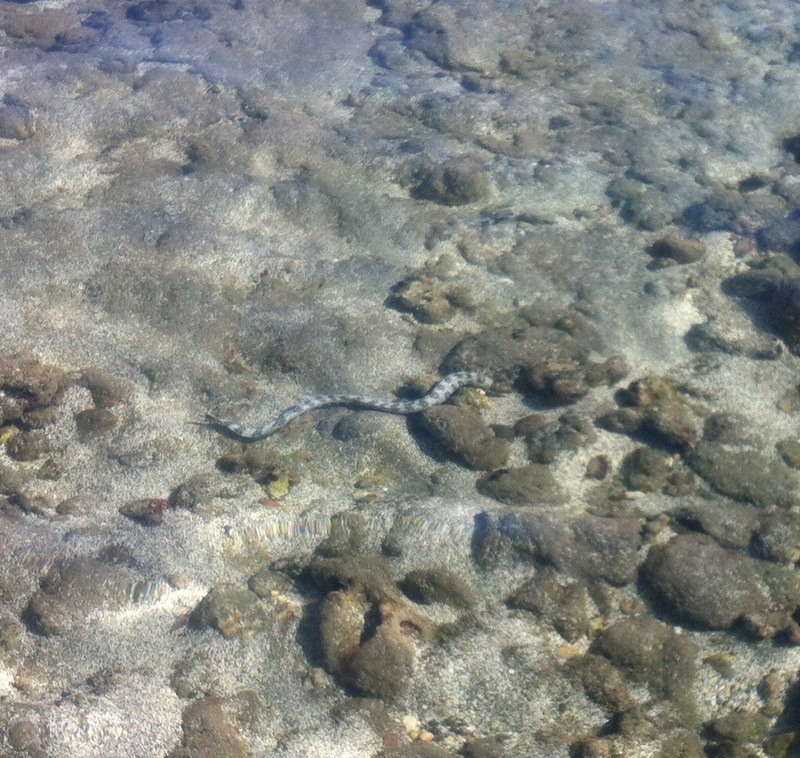 Right when we got back we saw this lovely little SEA SNAKE. Snakes are scary enough on land, but poisonous snakes in the WATER?! I had to wait a minute before I got back in. Turns out if you go where everyone else was it was deep enough to swim out to some good snorkeling without stepping on anything. Moral of the story: sometimes it’s better to not be a special snowflake and to follow the herd. Afterward we grabbed some lunch and some Hawaiin shaved ice (which I had been wanting the past couple days). I got coconut, pineapple and mango flavored. Delicious. 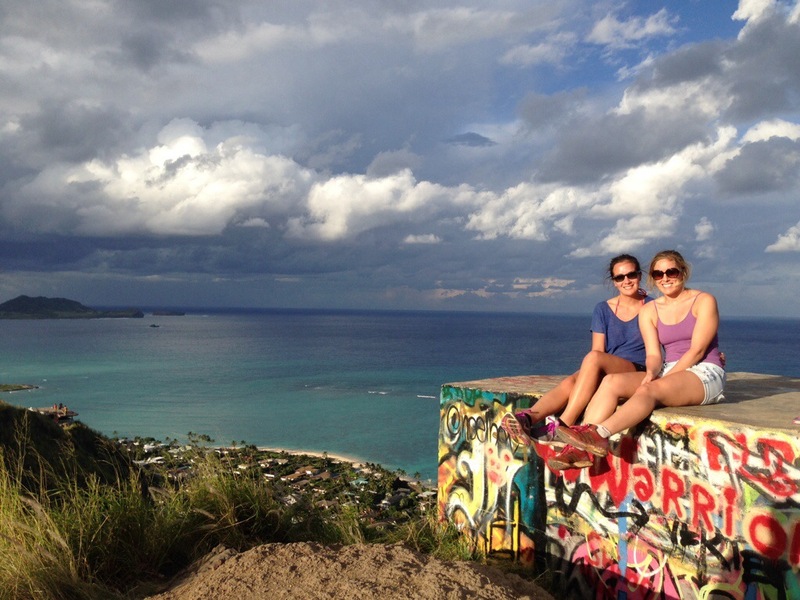 Next we went to go on a famous Hawaiin hike called the lanikai pillbox. It’s short but very steep up. Gorgeous views all around. It has cool graffitied ‘pill boxes’ which look like old military gun forts but I have no idea. Today my friend and her fiancée have to work (sad. Such responsible adults) so the boy and I are going to venture to touristey Waikiki then maybe head east for some kayaking!! Do I really have to go back to negative degree colorado on Wednesday?!? 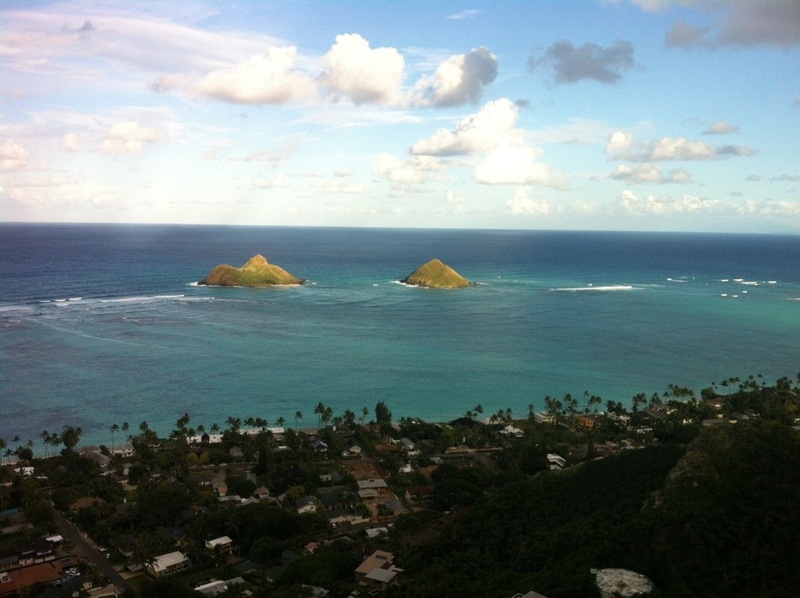 This entry was posted in Uncategorized and tagged hawaii, oahu, snorkel, travel, vacation by fionaboger. Bookmark the permalink. wonderful post – i can’t believe you saw a sea snake in such shallow water! 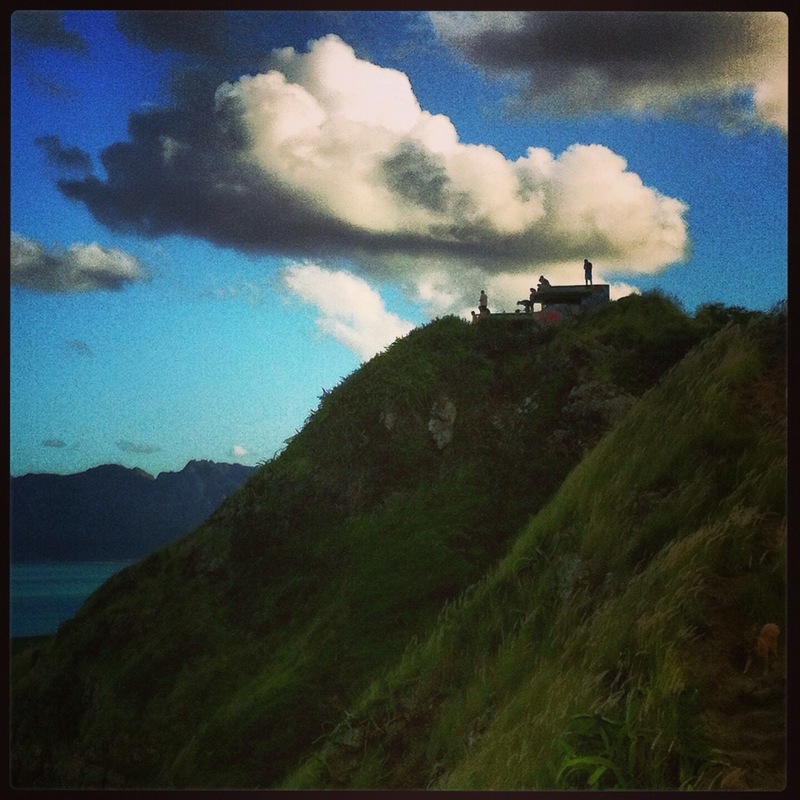 You could never post too much about Hawaii! Mm I would live to try Hawaiian shaved ice, glad your enjoying the sun! Yes I’m sick of your Hawaii posts. But not really. I am really living vicariously through you so continue to be on vacation. I think, sadly, that you came home today. Yuck. I would never get back in that water after seeing a snake! AGH! You’re so brave.